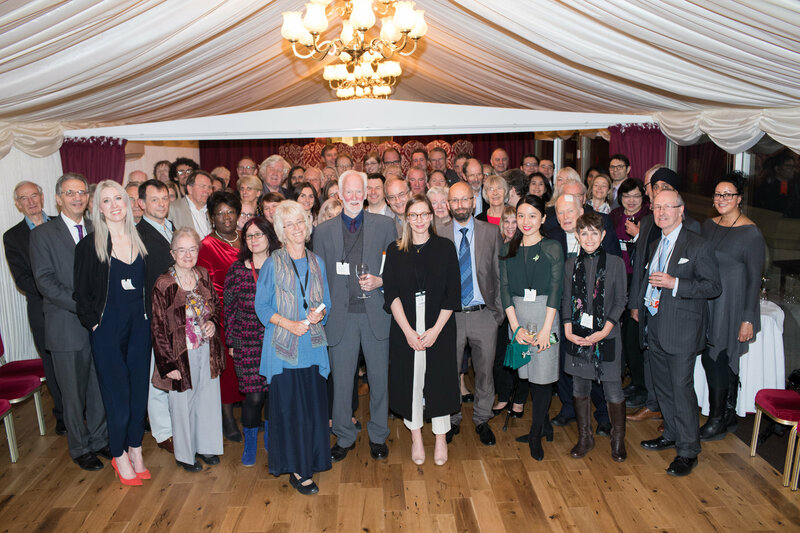 On a mild October evening, at the House of Lords, Baroness Ruth Lister of Burtersett, Honorary President of the SPA, hosted a reception to celebrate 50 years of the Social Policy Association. SPA members, including past members of the SPA’s executive, as well as colleagues from the policy world enjoyed drinks, canapés and terrace views across London. The evening was also an opportunity to listen to some of those at the forefront of social policy research. After being welcomed by Baroness Ruth Lister, Adrian Sinfield looked at the SPA’s history in terms that were both warm and funny as well as highlighting how far the SPA has developed. After Adrian, Kayleigh Garthwaite spoke about her research with food banks and, significantly, the way in which her research and volunteering have included those being researched. 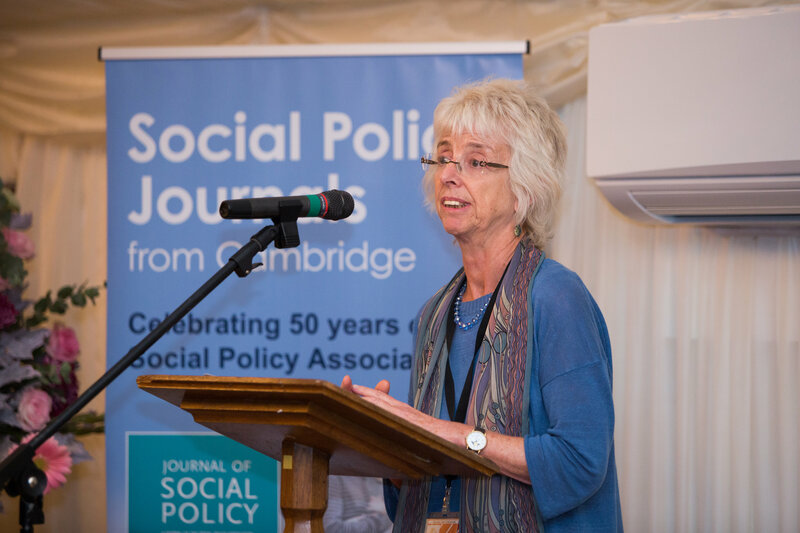 Finally, Ruth Lister reflected on the ongoing importance of social policy research in the wake of catastrophe and social problems highlighted by the Grenfell Tower tragedy. Without exception, the speakers were both moving and inspiring. The evening’s speakers also allowed people to consider social policy’s history of not only delivering academic research, but also seeking to inform and effect social change. The, often personal, experiences of the speakers’ use of their research to meet with policy makers and campaign for social justice was a notable common theme and one that resonated with those present. But the evening was not only about celebrating the past 50 years, it was also an opportunity to look to the future. 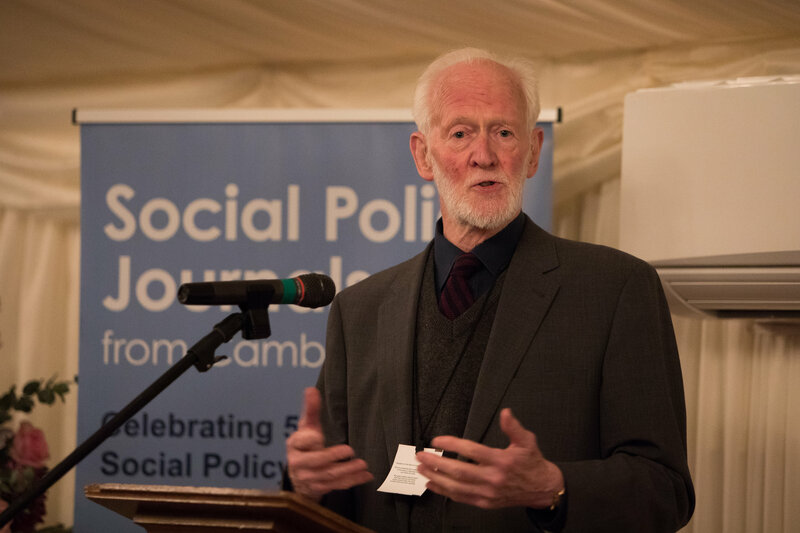 Amidst increasing use of food banks, growing inequalities and concerns regarding the introduction of Universal Credit, there was recognition that social policy research is now needed more than ever. After many years of social policy research, an SPA lifetime achievement award and being a former chair of the Child Poverty Action Group, Adrian continues to actively research and has just received an SPA Opportunity Grant. 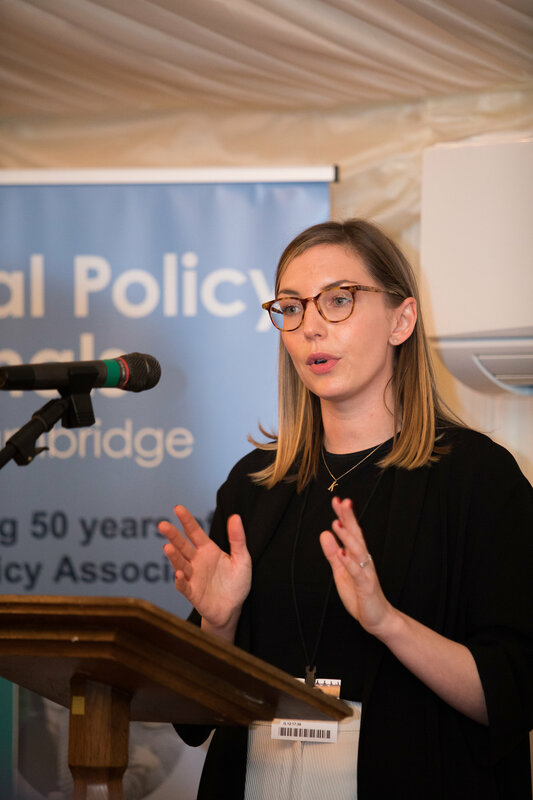 Kayleigh’s recent book, Hunger Pains has been awarded the British Academy Peter Townsend prize, Kayleigh is also a recipient of an SPA Opportunity Grant and continues to be a tireless advocate against poverty. Ruth, also a recipient of an SPA lifetime achievement award, continues to work in the House of Lords and to ensure that the voices of poorest and most at risk of exclusion are heard by policy makers. Leaving the auspicious parliamentary surroundings at the end of the evening, it was reassuring to know that the SPA, at 50, is still in good shape. As an Association there is a history of which we can be proud as we look to the future.